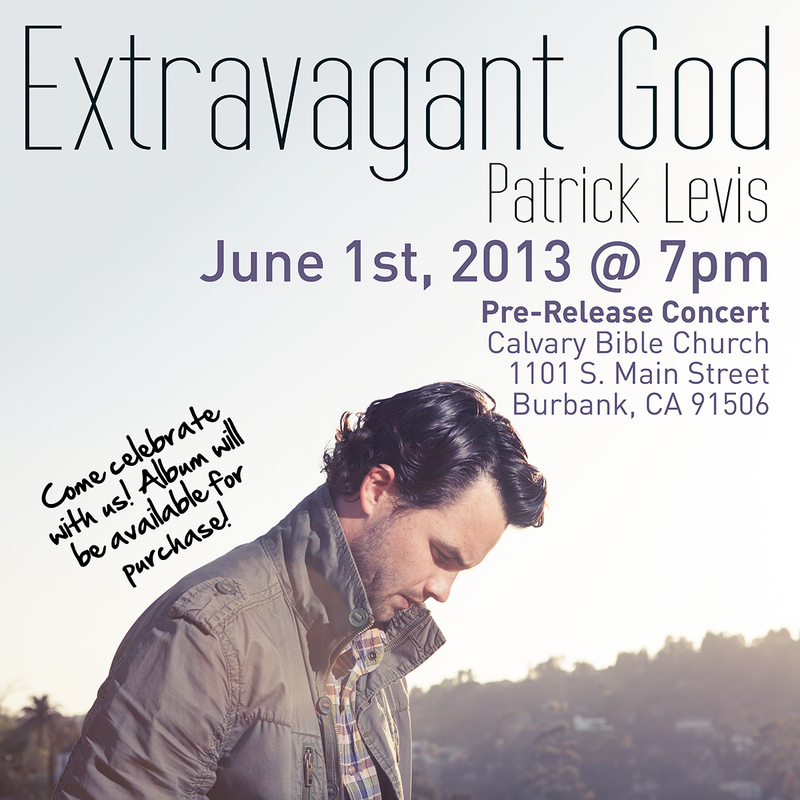 Patrick Levis has been the lead singer of ‘Least of These,’ who have done a number of FBC’s camps over the years. 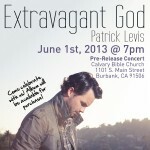 He is releasing a solo project, titled “Extravagant God” that looks to be quite good. Details are on the flyer below. Do You Know What You Sing?